This is a guest blog post by Dr. Eric Fisher. 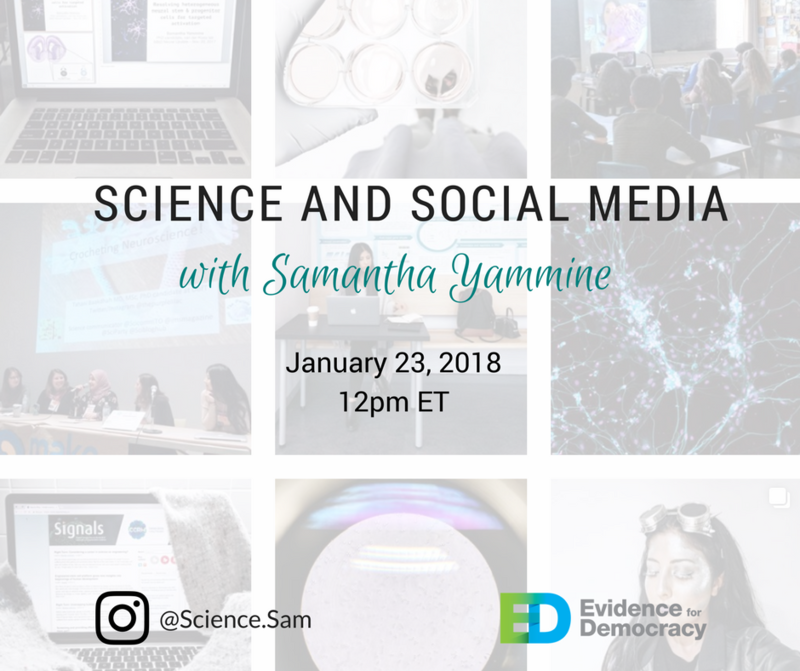 In this post Eric outlines the highlights of our recent Science and Social Media webinar with Samantha Yammine. Dr. Eric Fisher is a scientist and entrepreneur. Eric earned his PhD at Dalhousie University, where he investigated how liver cells produce and destroy "bad cholesterol" particles. Eric then founded a startup called Labfundr, Canada's first crowdfunding platform for science. Eric lives in Halifax with his wife and dog, both of whom are smarter than him. Find him on Twitter @EricF1sher. If the "science is settled" on climate change, why do we still need to invest in climate research? To answer this question, Evidence for Democracy partnered with the Canadian Association of University Teachers (CAUT) to host an online town hall. Dr. Paul Kushner, Dr. Laxmi Sushama, and Dr. James Drummond joined us to share their take on the question and a bit about their research. Hundreds of prominent international scientists specializing in climate and atmospheric science released an open letter urging Prime Minister Justin Trudeau to re-invest in climate science. This post is republished from The Conversation, and is by ​Scott McKenzie, University of British Columbia. 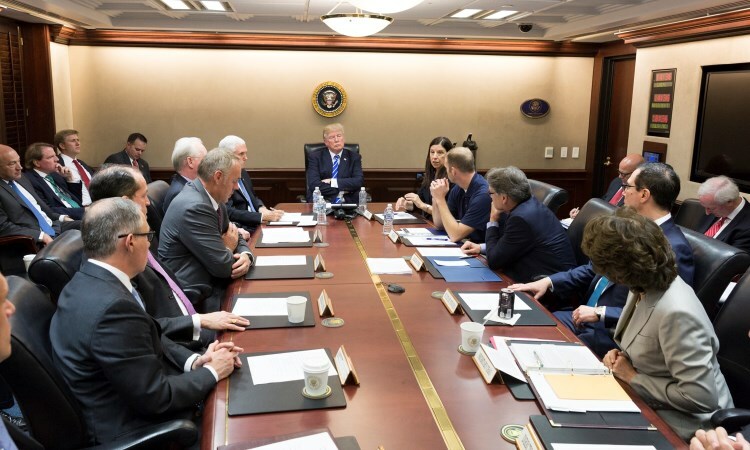 As a business leader, you have an opportunity to add your trusted voice to calls for increased federal support for fundamental research.